It’s been fascinating to watch the resurgence of popular TV series on Netflix and other streaming services. For many people, shows like The Gilmore Girls and Twin Peaks are brand new. 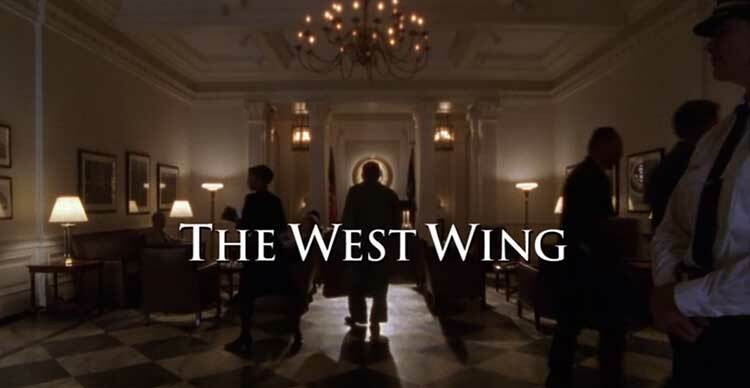 One of the best examples is The West Wing, a major hit for NBC in the late ‘90s and early 2000s. Despite some limited gender representations, the show was largely ahead of its time when it premiered in September 1999. There are still many devoted fans today, and the West Wing Weekly podcast is making new ones. Hosted by Hrishikesh Hirway and actor Joshua Molina, the West Wing Weekly is the perfect companion for how we watch TV. Listeners can easily follow along with each week’s discussion, which covers a single episode in chronological fashion. I watched The West Wing during its original run, though I didn’t stay until the end. In the age before DVR, I definitely missed some episodes. This podcast inspired me to go back and check out the show along with Hirway and Molina. It’s been a blast to re-connect with the series and its beloved characters. Following along with the podcast, I’ve recently completed the first season of The West Wing. What I forgot was how funny the show was; we remember the big speeches and forget the jokes. Allison Janney, Bradley Whitford, and Rob Lowe in particular are so good at drawing laughs. There are no duds in this cast; I don’t blame Moira Kelley for Mandy not developing. They tackle important social issues, and Aaron Sorkin’s writing gets preachy at times. However, it rarely feels too heavy and remains a light romp through the political world. It’s hard not to love the idealistic characters and wish for more of that from our politicians. It’s no coincidence that many are drawn to this show during our incredibly ugly election cycle. What I didn’t recognize enough before this viewing was The West Wing’s confident direction and tight editing. Sorkin’s writing receives most of the credit, but Tommy Schlamme’s work is also so important. Their collaboration is what makes The West Wing click right from the pilot. I should mention the paternalistic side of the show, which comes out in conversations like Bartlet and Leo praising “these women.” There’s a similar trend in Sorkin’s Sports Night, which aired at the same time. There are strong female performances across the board, but not every story line clicks in 2016. Still, these are minor reservations given how much is right on this show. It was difficult to prepare this list of my five favorite episodes from season one. The average quality is high, so there are few obvious misses. I eventually trimmed down the list to nine and chose the stories that shined most with me. To be clear, it’s impossible to say what’s truly “best”. We all look for different things in our favorite TV series. When I thought back to my favorite moments and story arcs, the standouts began to emerge. Ranking them was nearly impossible; the difference between the leaders and honorable mentions is extremely slim. I’d love to hear about your favorites in the comments section below this post. Let’s get to it! 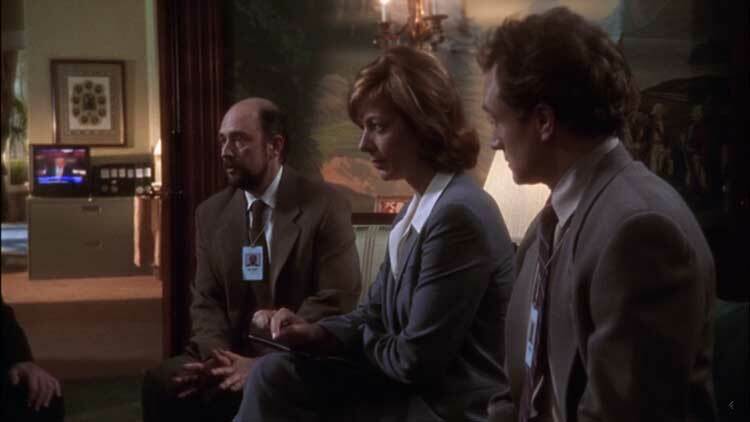 I couldn’t find a way to place it in my top five but felt that I needed to credit Richard Schiff’s incredible work in this episode. Toby’s efforts to arrange a proper funeral for a homeless veteran are quite moving. Toby is often a grumpy character yet reveals so much humanity for a guy that has no one. It’s an interesting change of pace for a show that spends most of its time inside The White House. Schiff’s understated performance never makes it feel like he’s playing for an Emmy. All it takes is a look at his face to see the emotions in Toby’s heart. It’s a brilliant performance that reminds us that Schiff was regularly The West Wing’s unheralded star. A prevailing theme of season one is the administration taking the safe route on tough issues. They’re idealistic yet can’t seem to find a way to enact change. The reluctance comes from the top, though Bartlet is showing signs of shifting his tune. “Let Bartlet Be Bartlet” does an excellent job depicting the challenges around every corner. Republicans threaten retribution if the FEC nominations don’t go their way. Discussions around “Don’t Ask Don’t Tell” are stalling, and a memo written by Mandy identifies their weaknesses. It’s all bad. What I love about this episode is the way it recognizes those issues and shows the bravery in standing up for something. The argument between Leo and Bartlet (which rarely happens) does such a good job in showing us the worries and doubts within the President’s soul. He wants to support his principles but also hopes to get re-elected. Leo reminds him that he can’t play conservatively, and it leads to a rousing finale. The dour faces of the senior staff quickly change to hope and inspiration. They serve at the pleasure of the president and are ready for war. It’s one of the best “hell yeah!” moments in the season and makes this a standout episode. I love Joey Lucas. Marlee Matlin brings so much to the smart political operative that became a recurring character. She first appears in this episode and catches Josh’s eye. Their first meeting is one of the season’s funniest moments and quintessential Bradley Whitford. That moment adds a light touch to a story that involves Bartlet’s struggles to decide whether to commute a sentence and stop an execution. 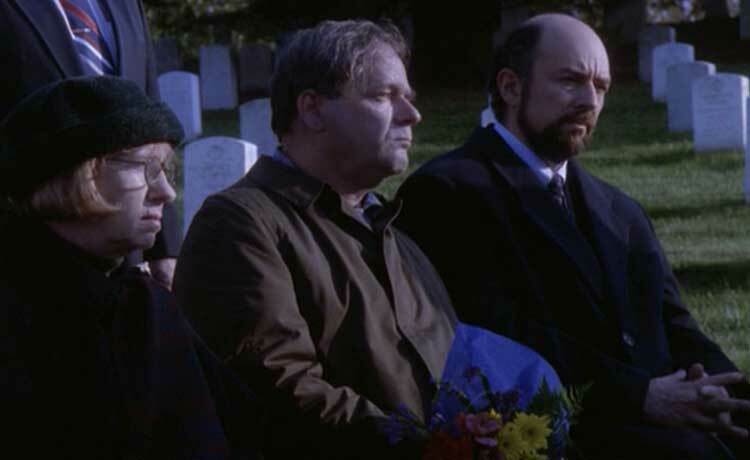 The final scene of Bartlet sitting with his childhood priest Father Cavanaugh (Karl Malden) is torturous but understandable given the emotional stakes. “Take This Sabbath Day” also provides another classic moment when Toby’s rabbi (played by The Sopranos’ Richie Aprile, David Proval) gives a sermon designed for him. It’s a great moment because it’s silly yet doesn’t shy away from the issue. Sorkin’s script gives an even-handed look at the death penalty and reminds us that the situation is never easy. The scene where Charlie describes possible revenge against the person who killed his mom doesn’t follow the expected path. The way the show digs into the issue without getting too preachy is quite effective. It’s rare for any show’s pilot to be so fully formed; even some great series have mediocre pilots. That trend makes the achievements of The West Wing’s pilot even more astounding. From the very first walk and talk with Leo hearing about the day’s issues, it never strikes a false note. In a re-watch, it’s surprising to note how late Martin Sheen arrives on the scene as Bartlet. I’m glad that Sorkin changed his mind about making the President a minor character. The focus is on the staff working for Bartlet, but he also becomes a key figure. Barlet’s grand entrance gives him a chance to cite the 1st commandment and take down some conservative Christians. It’s a classic Sorkin moment where the heroes show off their superior intelligence against ideological enemies. 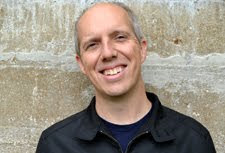 We organically meet Josh, C.J., Toby, and Sam without needing huge swaths of exposition. Sorkin also doesn’t slow the pace so we can understand every minor part. We’re off to the races before our minds can grasp what we’re seeing. The episode flies by and sets the scene without the usual growing pains. It remains one of the top pilots in TV history. What’s amazing in this jam-packed season finale is how the cliffhanger isn’t the most interesting part. The headline is gunmen firing at the president and staff, but that’s secondary to the rest of the story. We begin at the end and then jump back to fill in the blanks. The recurring gag of the signal for a rescued pilot is funnier because we see it without any info. Each guy does the move of the plane taking off totally differently. Despite the tense ending, it’s refreshing to see joy from the group after the victory of retrieving the pilot. This isn’t a dour finale. There’s also an intriguing scene with Josh and Vice President Hoynes where we learn a little of their past. We’ll see more of it in the season two premiere “In the Shadow of Two Gunmen”. If I’d combined this episode with those two hours, it would easily be the top choice. Considered on its own, it falls just a little behind my top pick. There are so many great moments, particularly Leo’s dressing down of Josh for talking about the lost soldier in PR terms. That scene ends with a one-sided attempt at a hug that’s pitch-perfect. Despite my initial comments, the shootout also works as a strong ending. Once the credits roll, I dare anyone not to go right into next season to learn what happened. When I sat down to compile these rankings, one of my first thoughts was the “secret plan to fight inflation.” Josh’s disastrous attempt to sub for C.J. in the press room (and its aftermath) draws a smile every time I think about it. He’s smart and capable in his job but is no super hero. Sorkin enjoys cutting his characters off at the knees when they get too cocky. Josh’s attempts at sarcasm fall flat, and the reporters eat him alive. The moment when he explains the situation to Bartlet is classic comedy. When you combine this scene with Toby and Sam driving lost through Connecticut, the result is such an entertaining episode. The odd part of “Celestial Navigation” is the weird framing story with Josh telling the events to a crowd at a speakers series lecture. He’s revealing quite a lot of information that just happened recently. Another thread has Leo speaking with Deborah O’Leary (the great CCH Pounder) about her openly calling the Republican party racist. Pounder does remarkable work in a brief scene with John Spencer. There’s just so much happening in this episode! I’ve yet to even mention that Toby and Sam must retrieve Justice Roberto Mendoza (Edward James Olmos) from a local Connecticut jail. Incorrectly stopped for drunk driving, Mendoza doesn’t take racial profiling lightly. Olmos brings pride and heart to the Supreme Court nominee; the scenes in the jail are quite moving. The star power from the supporting cast helps lift this episode to the top of my list. It covers important social issues while offering big laughs. 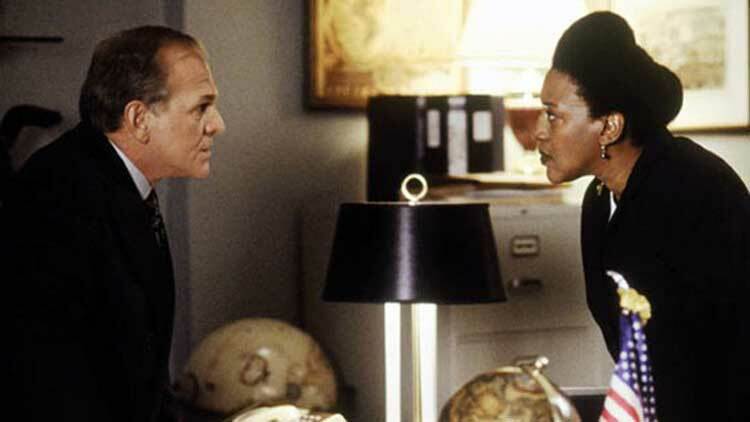 Few shows could match The West Wing with this combination, especially during its heyday. The West Wing covers issues specific to its time period, but it still feels timeless. Despite its political setting, the show comes from a long line of workplace dramas and comedies. It’s refreshing to spend time with these characters, and we’ll follow them almost anywhere. We’re now rolling through season two, which builds well on the opening year. New characters join the fold, and the pressure on Bartlet grows towards a classic finale. Once we finish that season, I’ll return here to rank my favorites from that season. By the end, I’ll put together my top choices from the entire run. It will take a few years to reach that point, but it will be a great ride.